It’s amazing how being able to put recipes together and then showing people how you did it can help you earn a living. And since food is a common necessity, there will always be an audience for it. Ronke Edoho, owner of 9jafoodie, recognized that fact and has used her passion for cooking, as well as her professional background in nutrition to build an audience of food lovers. During the day, she works as a Chartered Professional Accountant (CPA). But to also show that she knows what she’s doing, she’s a Certified Nutrition and Clinical Weight Loss specialist. That’s a perfect example of building a life around what you have passion for. A more in-depth look at how Ronke Edoho strategically built 9jafoodie, one of Nigeria’s top food communities, is today’s Talentpreneur story. 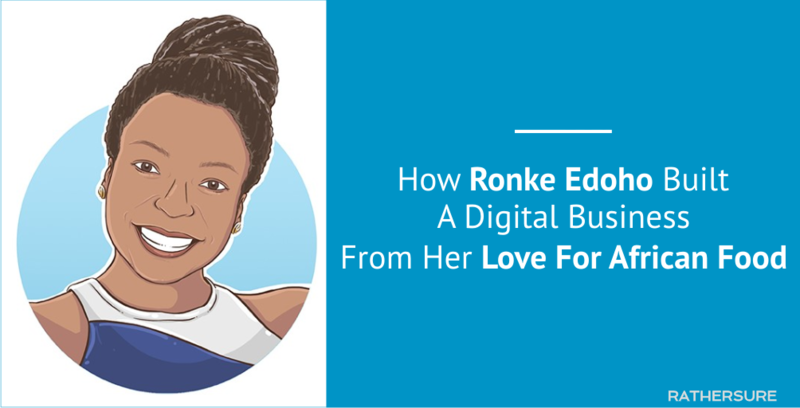 Are you also looking to build a digital business from your love for African food, like Ronke? Click here to get started. Sometimes, the fun things we eventually do and earn from when we get older are simply reflections of what we did in our early years. What this means is you can always link your passion, talents and present skills to things you did way back when. According to her interview on DuduNorth, Ronke grew up in an environment where food was everything, just like Flo Madubike. By having a mother that was always cooking (and a family that always ate what mum cooked), Ronke eventually had the art “drummed” into her subconscious. By default, Ronke could have started a food blog just because everyone else did it. But there had to be something like a mission to tie that passion to. And she found it. This was her reason WHY. Take away: Before getting started on a passion, find out the reason WHY you want to pursue it. If you don’t find that out, don’t start. Without a target audience, you’ll try to speak to everyone. And that doesn’t work because you weren’t sent to everyone. The resultant effect is that you end up speaking to no one because your message sounds too general. On her about page, Ronke clearly states who she’s trying to reach and what she wants to help them achieve. It’s easy for new Talentpreneurs to get really discouraged when things don’t initially go as planned. But that’s just sweet spot – the journey matters too. Over the years, Ronke has been able to consistently create content that not only educates her audience on new African recipes, but that also challenge the wrong notion people have about African food. This content marketing strategy has sustained the brand over time. A lot of newbies believe that you have to create the product first and then attract the audience. The truth is it is the other way round. You create a product with the audience in mind. 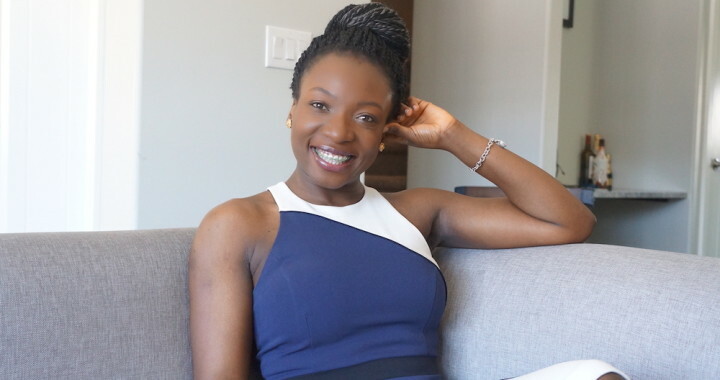 With this knowledge, and with her professional background in Nutrition, Ronke was able to create her own digital product, an ebook titled, “Lose it Nigerian“. 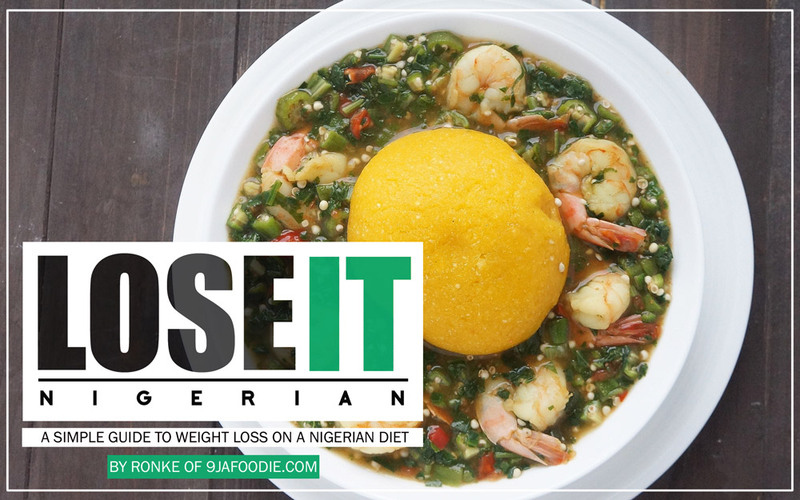 Lose it Nigerian explores weight loss on a Nigerian diet. The book features 50+ recipes, calorie information for Nigerian meals and weekly meal plans for anyone looking to cook delicious meals, track and lose weight at the same time. 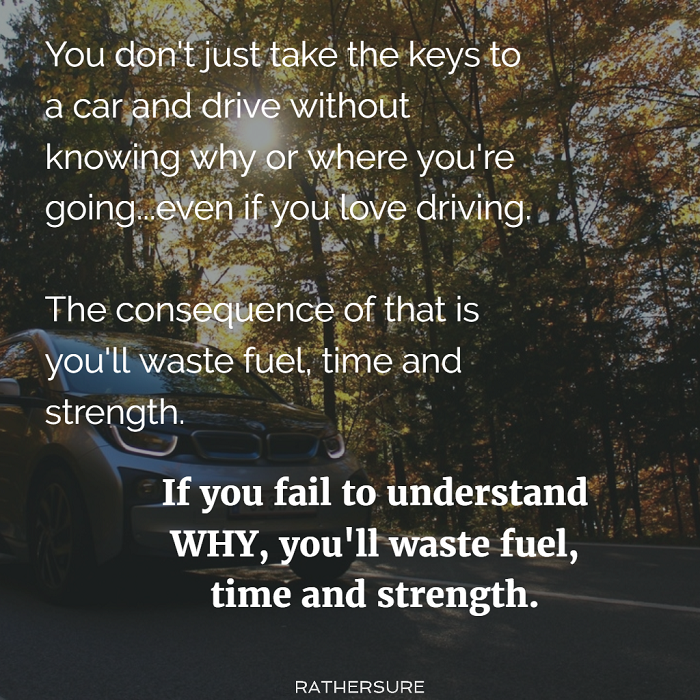 You can use your blog to solve a problem you see in your industry. When you start your own site, focus on building your audience first. Grow those numbers steadily. And after you must have recognized their needs, create a product that addresses those needs. To really achieve success online, you need to create relevant content for your audience. Do you also have cooking skills? Or is there something about African Cuisine that you’d like to challenge as well? How does earning from it sound to you? From Ronke’s story, she got started by creating a blog with which she could challenge the naysayers. From there, everything else took off. Like Ronke, you too can take your love for cooking to the next level. All you need is to know how to use the right tools to get started.